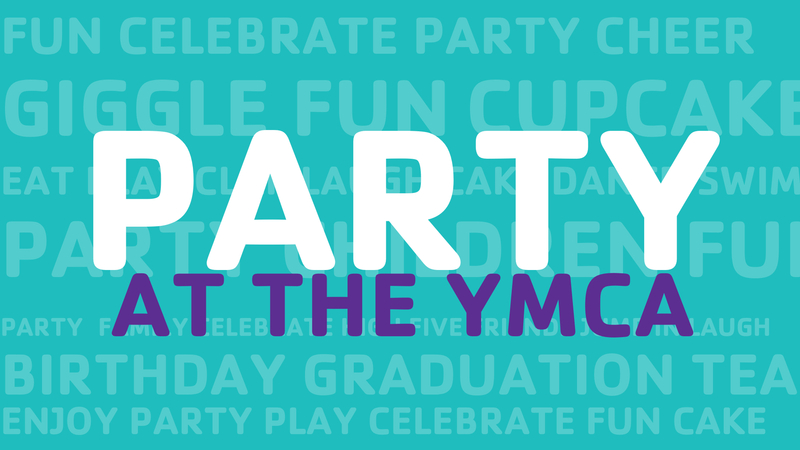 There’s nothing more fun than parties at the Y! Birthday, graduation, or any kind of celebration, the Gaston County Family YMCA is available for weekend parties. Your child’s special day will be an extraordinary one here at the Y. We offer a variety of birthday parties to meet the desires of children of all ages and focus on creating a fun filled afternoon that will be remembered for years to come! There are options at three at our YMCA locations. Please click the links below to view options and request a party date.